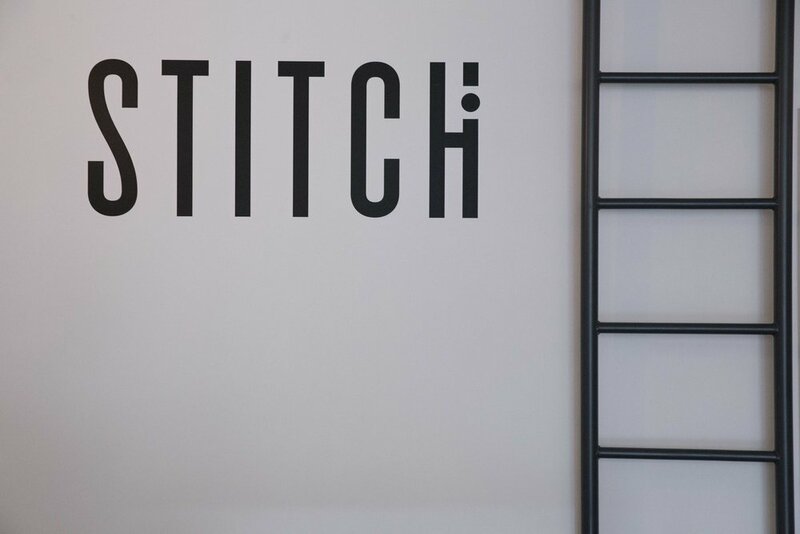 Stitch is Greytown's hottest new boutique for both the lads and the ladies, where the focus is on simple yet refined clothing, from brands such as Silent Theory, The Academy Brand, AS Colour and Ben Sherman, to name just a few. They also stock the latest New Zealand-designed threads by Home-lee and Just Another Fisherman, along with footwear care from Sneaker Lab. Style shouldn’t stop with your wardrobe though. Take a peek inside Stitch for the perfect accessories to match. Status Anxiety handbags, wallets and belts line the shelves, together with watches by The Horse, an exclusive selection of jewellery from the Stella + Gemma Black range – and more goodies arriving each week. 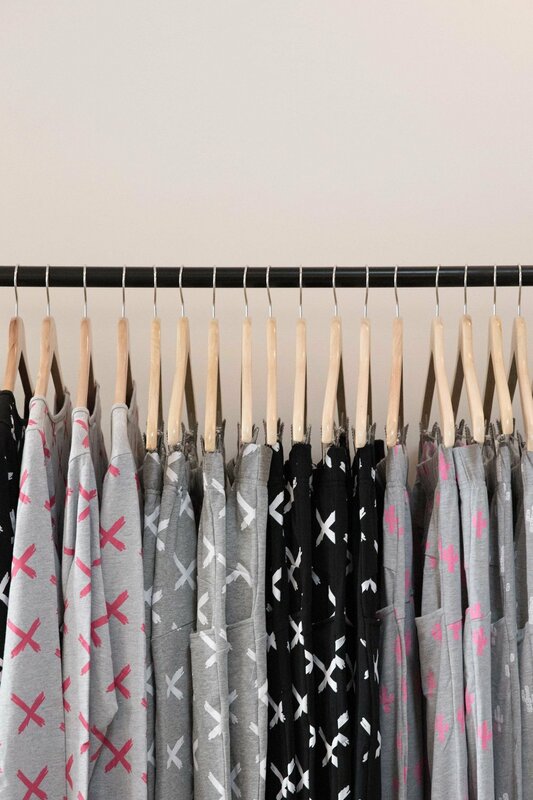 The collection also includes a range of skincare products by various brands from across the ditch, including Salt by Hendrix, Ena Products and Hunter Lab. Owners Erica and Molly hope to see you in-store and are happy to help with your next fashion purchase. Open 10am – 4pm every day except Tuesdays.